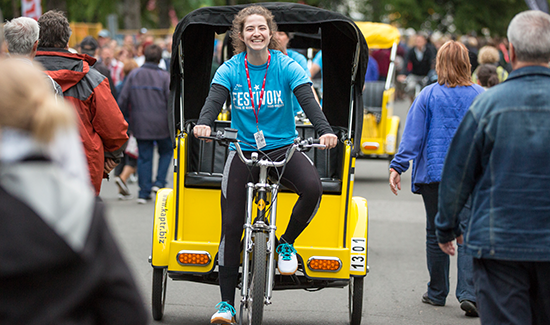 The FestiVoix is always looking for volunteers to ensure the success of the event! Actively contribute to the success of the festival. Be part of a passionate team. 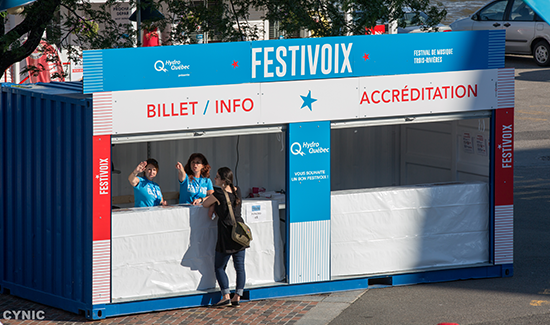 A FestiVoix T-shirt and water bottle to get the full experience! WITH VARIOUS TASKS… THERE IS SOMETHING FOR EVERY TASTE! Ticket office: Sell day passes and festival passes. Entry gates: Scan the tickets and control access to the sites. Artist attendant: Respond to the artist’s requests and guide them throughout the day. Transport: Get what the artist needs and insure their transport from one place to the other.